If your product is paper or film-based, let’s discuss full contract manufacturing. 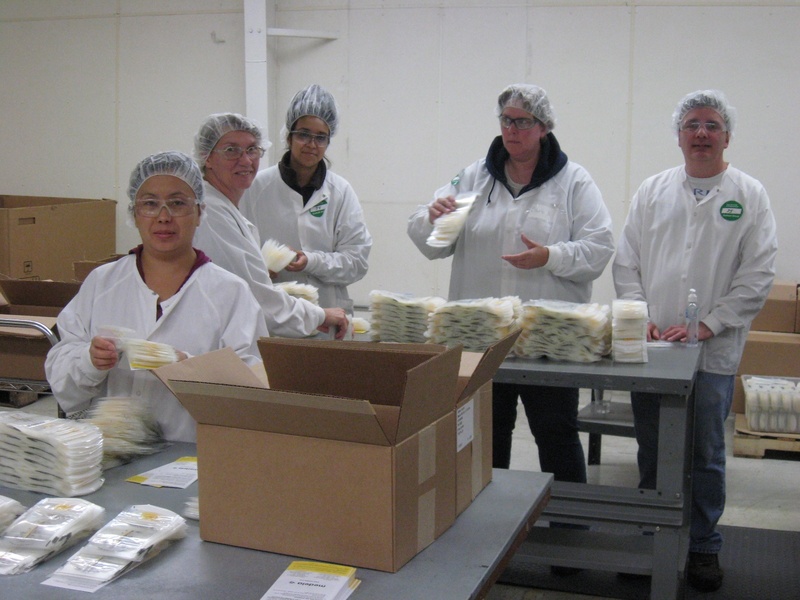 Our plant does complete manufacturing and logistics of products including Simplicity Sewing Patterns and the world’s leading breast milk storage pouch brands. By printing onsite, then packaging the items, and managing distribution, we are truly a one-stop shop for leading healthcare, personal care, and consumer packaged goods companies. 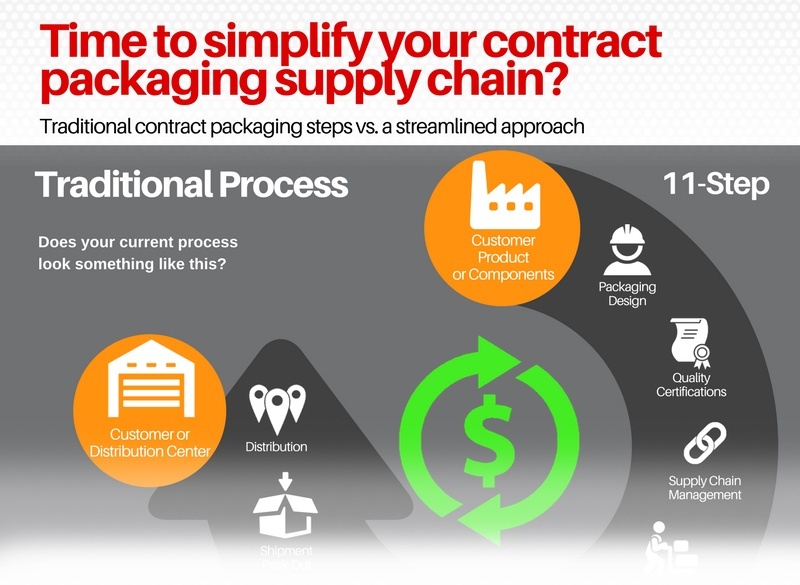 Is it time to simplify your supply chain? Download our infographic to learn how Outlook Group can drastically reduce the complexity.